There's something so satisfying about watching an entire house get a makeover on HGTV. Although there's always reality TV-produced drama ("We have to replace your HVAC system so we can't get you the claw-foot tub! "), the show always ends with a gorgeously renovated home that could put the most top-rated Airbnb to shame. But considering there's always fakery involved with these shows â€” after all, House Hunters is a show about people looking at homes they already own â€” what's the lowdown on renovation shows like Fixer Upper and Property Brothers? Does HGTV fix up the entire house? 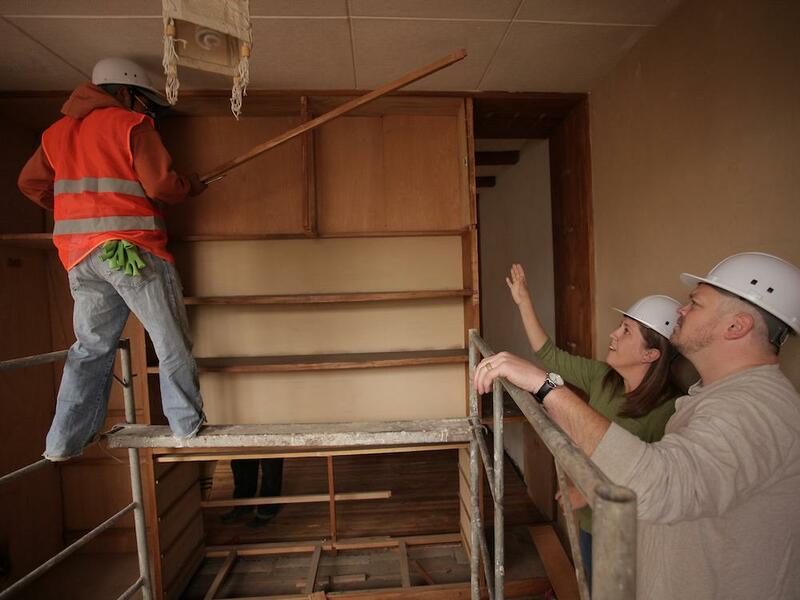 Do the couples pay for the remodel? Do they get to keep all that rustic/farmhouse furniture? 1. It'll be shot out of sequence. 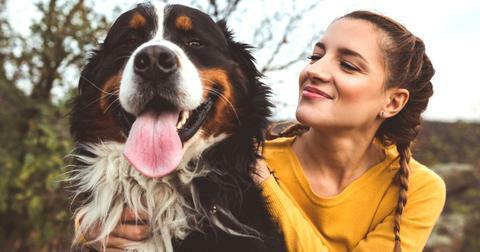 If you're one of the lucky few to get a call from producers saying they want to shoot an episode of Fixer Upper or Love It or List It with you, be prepared to deal with the not-so-real side of reality TV. You might be asked to pretend you're meeting the hosts for the first time even though you might've met them weeks earlier or, even worse, wear spring clothes when it's actually winter. "The day they came to shoot all this exterior stuff and to interview me, it started snowing in the front yard," Cenate Pruit told The A.V. Club about his time appearing on Curb Appeal. "They asked us to dress 'spring-y'â€”'Wear something short-sleeved, because weâ€™re going to be filming this in spring.' So Iâ€™m out there in a polo shirt and jeans and it starts fricking snowing. So every time the cameras werenâ€™t on us, we were running to get jackets and huddling with each other." 2. Don't expect the renovations to be free. 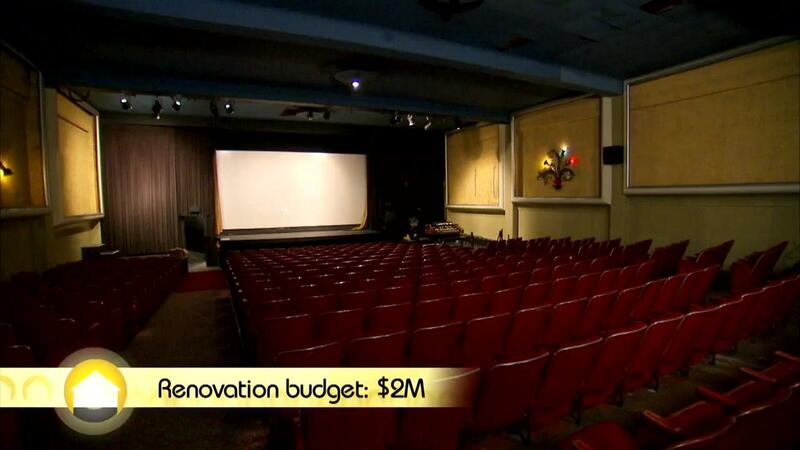 Contrary to popular belief, HGTV doesn't pay for 100 percent of the renovations. Depending on the show, production either covers a portion of the cost (no more than half) or none at all. In fact, to apply to be on Property Brothers you need a renovation budget of at least $90,000, and to be on Fixer Upper you need a budget of at least $30,000. 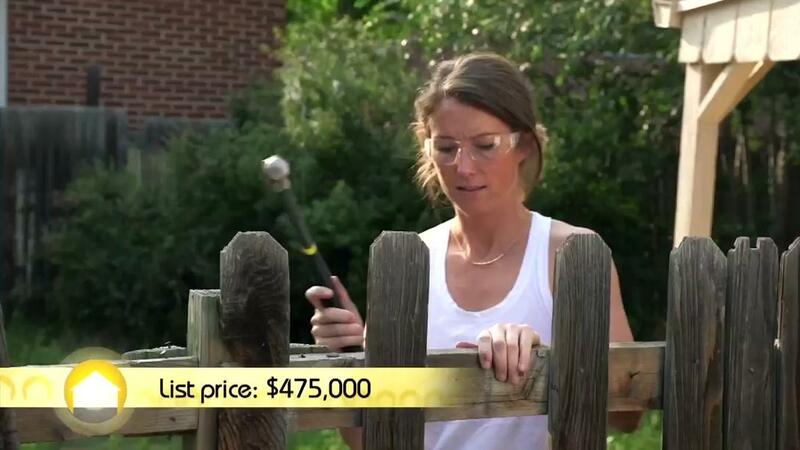 This is disappointing for those expecting a "free" renovation on HGTV's dime. However, if you're planning on doing an expensive renovation anyway, calling HGTV is a good way to ensure your renovation can be done in six weeks and at a discount. "I had a couple of friends who had done Love It or List It and HGTV was really good to them," Lori Valenti Webb told Apartment Therapy on why she chose to go on Beachfront Bargain Hunt: Renovation. "The filming process can speed up a lot of things because you have to get certain things done, like setting up the time with the production company. And you can often get a lot of breaks with local vendors that want to get featured on the show, so I knew that there was a chance to get substantial cost savings on the renovations if we worked with them." 3. If you question the renovation, you might get a bad edit. On HGTV renovation shows, couples are expected to have blind, unfaltering trust that their charismatic hosts won't ruin their homes. And if you go against them or disagree with them on certain matters, you might get edited to look like an idiot. 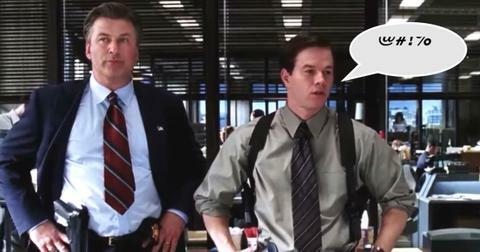 "In the finished episode, they cut together this montage of me asking, 'Well what about this? What about this?'" Cenate explained about his one negative experience filming Curb Appeal. 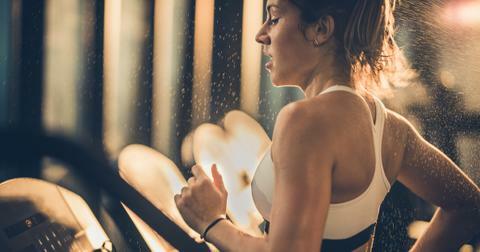 "Then thereâ€™s a talking head of, 'Sometimes the clients donâ€™t know what they want. But itâ€™s okay because we know what weâ€™re talking about.' Thatâ€™s the one thing thatâ€™s like, 'Come on!' The montage of me asking about all this stuff they ended up ruiningâ€”it ends up with me looking like a moron when, in fact, itâ€™s me being a conscientious homeowner. I guess thatâ€™s just how it goes. I have to be the dumb homeowner." 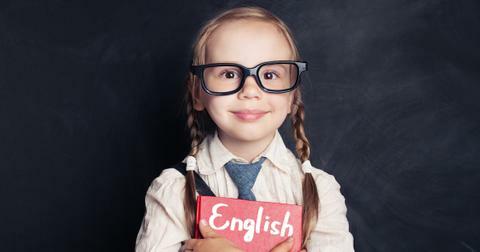 However, editing might also make you look better. "They do a lot of good things with the editing, too, by removing all the awkward silences when we're just working along and looking stupid, or when we look like we don't even like each other, 'cause that happened a lot," Lori said. "[My husband] Chris was thrilled: he's really quiet, and he was very happy with how much it looked like he was taking the lead and talking a lot, and I think they did a really good job capturing the real him." 4. They might do irreparable damage to your home. The hosts of Property Brothers or Home Town won't actually be at your house 24/7. 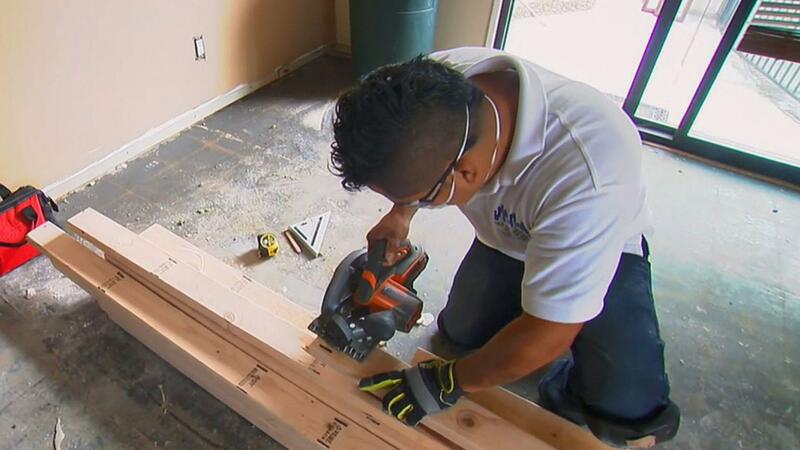 Instead, most of the work is taken care of by local contractors, and depending on which company the show hires to work on your house, you might end up with some shoddy construction work. 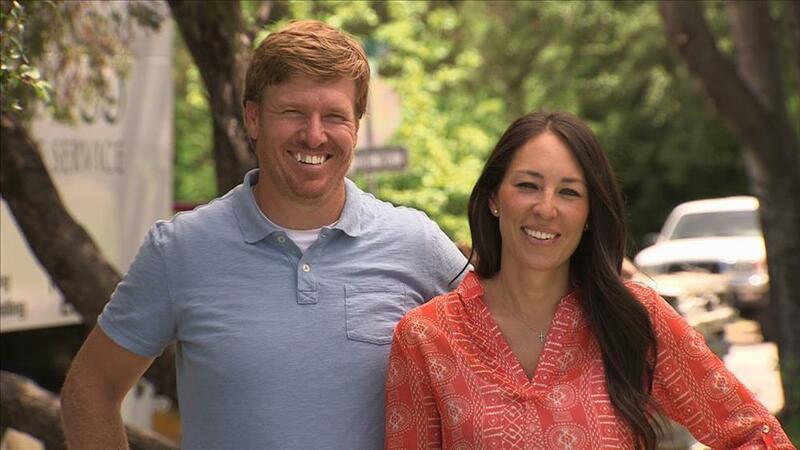 Back in 2016, Deena Murphy and Timothy Sullivan filed a lawsuit against HGTV alleging that Love It or List It caused $85,000 worth of damage to their home. As for Cenate, he had a similar experience when Curb Appeal renovated his front yard. "Just about all the flowers they planted were dead in two or three months," he said. "They planted this fancy golf course sod in the front and it was immediately overtaken by crab grass... So all those flowerbeds ended up getting overgrownâ€”and because of the drain, every time it would rain, the mulch would wash down into the road. I would guess we ended up spending $1,200 to $1,500 a year hiring people to come in and clean it up." To the show's credit, the contractors hired by production came back to his house to try to fix many of the issues left behind, but they weren't completely remedied. 5. You won't be best friends with the hosts. 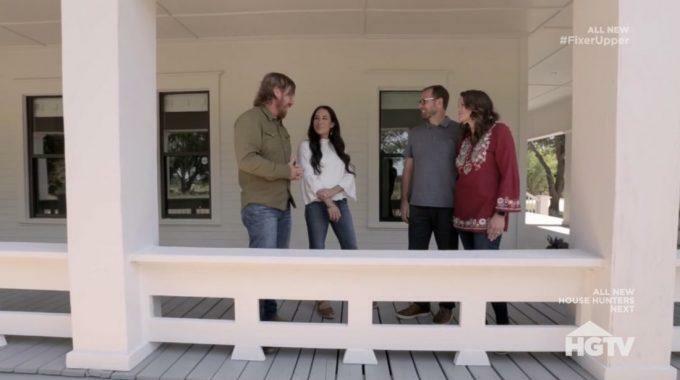 As much as everyone loves Fixer Upper's Chip and Joanna Gaines, don't expect them to be your friends if you ever appear on their show. Although previous clients who've appeared on the show say the hosts are friendly, it's mostly all business. "I think life is pretty busy for them with all this newfound success and adventures, and their first priority is obviously their family," a cast member explained to Pop Sugar. However, a couple who appeared on Love It or List It didn't have great things to say about hosts Hilary Farr and David Visentin. In their lawsuit against the show, Deena and Timothy called them â€œactors or television personalities playing a role for the camera," and that "none of them played more than a casual role in the actual renovation process." 6. But you will become close with production. "The people we dealt with most directly were the actual TV crew," Cenate said. "The producer, the camera guy, the sound engineer. The sound engineer was great and a super-friendly guy. I had limited interaction with the on-air talent. John Gidding, the host, showed up two or three times throughout the shoot. He would park his convertible, walk around and do a stand-up or something, then drive off. The other members of the design team were much more involvedâ€”but, even then, they were mostly doing visible on-camera things. 'Oh, let me grab a brush and paint this door. Let me help you draw some nails and plant this planter. Let me do this mailbox.'" 7. Depending on the show, you might not be able to keep the furniture. 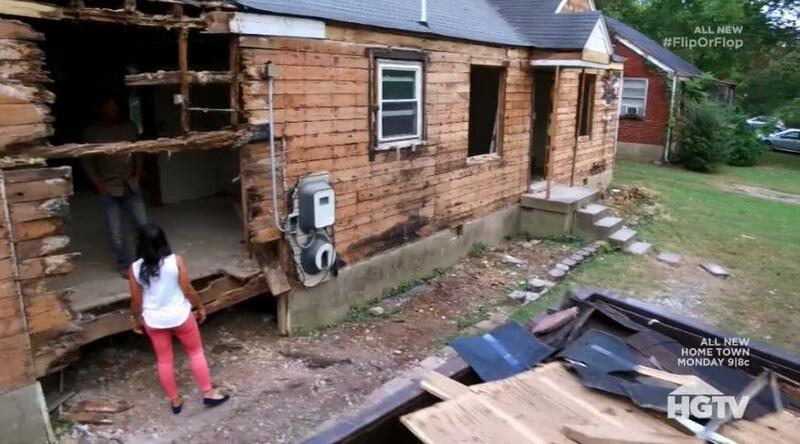 Sadly, if you go on Fixer Upper, none of the furniture is included in your renovation budget. Instead, couples have the option to buy certain pieces if they want to keep them. Otherwise, it all goes back to Magnolia Market after filming wraps. Fortunately, you do get to keep the furniture if you go on Property Brothers. Yay! 8. Expect the entire house to be remodeled. Although on TV they might only show a few rooms that get transformed, in real life most HGTV shows renovate the entire house. 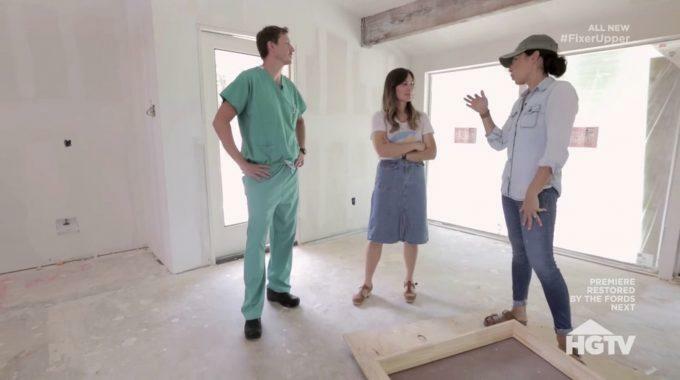 According to someone who appeared on Fixer Upper, the rooms that weren't shown on TV had a more basic upgrade, like fresh paint, new floors, etc. 9. Your taxes and utility bills will increase. Money blog Frugal Confessions points out that there are some financial downsides to having an expensive renovation done on your home, namely when it comes to property tax. Not only does the value of the house increase, but sometimes the yearly tax can balloon from $6,000 to $15,000. If the renovation increased the square footage of the house, expect electricity and gas bills to be higher, too. 10. You'll be the guest star, not the star. With the exception of House Hunters: Renovation, many of HGTV's renovation shows are about the hosts, not the clients. So although you're putting your entire life on hold to allow cameras to film your house being demolished, the episode won't center on you. "[There's only] five minutes of us thatâ€™s in the episode," Cenate said. "The rest [of the show] is about the talent. And thatâ€™s part of that story. Itâ€™s not about us, itâ€™s about the talent: 'Look how great the talent is and look how awesome a job theyâ€™re doing. And oh, by the way, these are the people that own the house.' We were the guest stars in our own life."